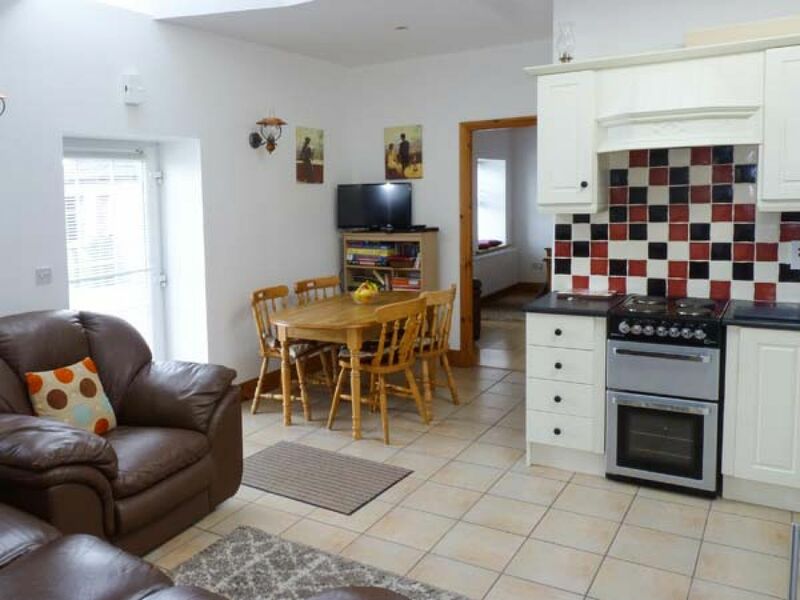 The holiday cottage of "The Stone Cottage" can be found in Loughrea in Galway. This cottage sleeps 4 people, and has 2 bedrooms. The cottage has the following bedrooms: All ground floor. Two double bedrooms with en-suite shower, basin and WC. Open plan living area with kitchen, dining area and sitting area. 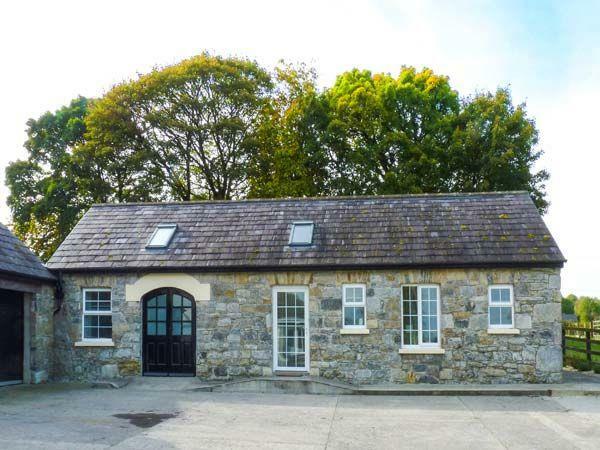 A family sized holiday cottage near Loughrea, The Stone Cottage could be the one for you. These are the reviews for The Stone Cottage. There are 5 reviews. If you're looking for other cottages around The Stone Cottage, we've got some cottages below which may take your liking. There are 27 cottages within 20 miles of The Stone Cottage - and they have reviews too.